Thanks for filling out the sign up form! 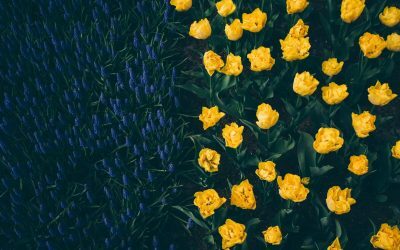 We look forward to getting you started with spf.io. We will contact you within 24-48 business hours, be on the lookout for our email! 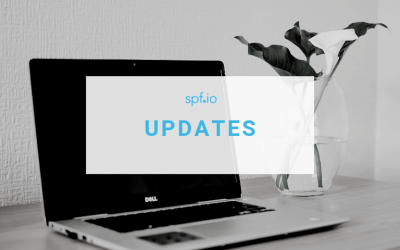 In the meantime, we invite you to subscribe to our mailing list so you can be sure to get the latest news and special offers for spf.io.